Today we have added information on the Special Duties OUT station known as Golding 4 in Somerset. The info and images have been supplied by CART’s Devon CIO, Nina Hannaford and Aux researcher Chris Perry. The secret wireless was sited at Captain Wight Boycott’s home Oakhampton House (sometimes recorded as Oakhampton Manor) Wiveliscombe. The site has been recorded as being in the attic but it is known a dugout was present so it COULD have originally been placed in the attic whilst the dugout was being built. “Runners” would then have brought messages to the dugout. 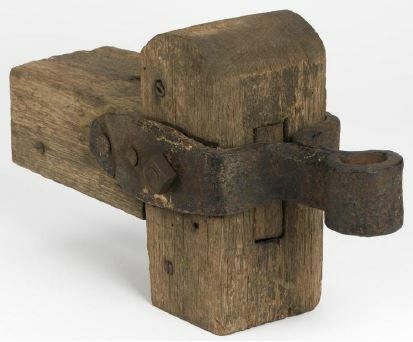 In Devon messages these were left in secret compartments (Quite often message bolts) hidden in gate posts (see above) and this would have been ideal at the location though we cannot prove this happened here.